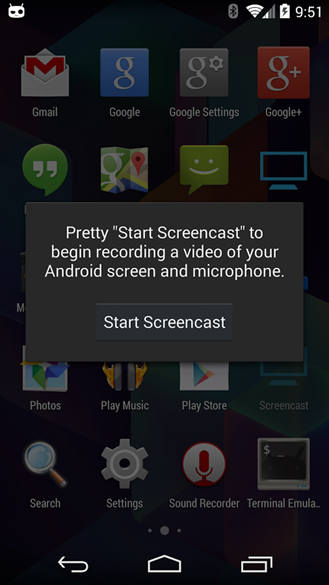 Android device owners can now get their hands on CyanogenMod’s screencasting tool after the beta version came to the Google Play Store. As you’d expect with anything from CyanogenMod there are a few stipulations to pass through: users must first install the CM nightly build for their device, then join the CyanogenMod community, and finally install the beta app itself. Screencasts are initiated using the power button and volume up key and will include voice recording too, making it easy to share what’s on your screen or report bugs and other issues with apps.